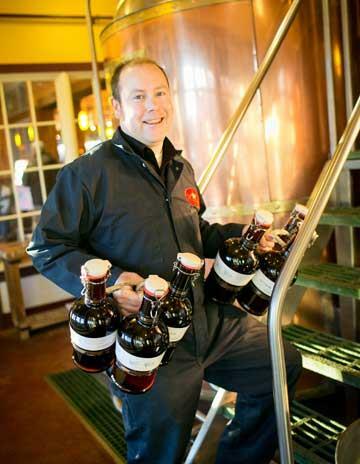 Take home your favorite tapped brew in a 2-liter (almost a six-pack) glass growler. 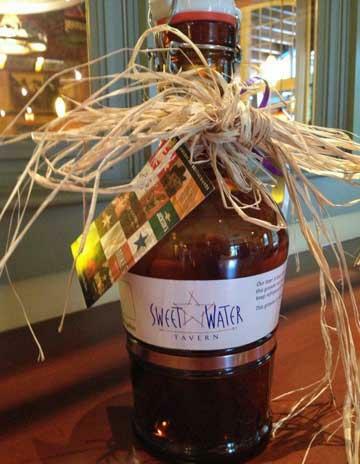 Great for parties or as gifts. 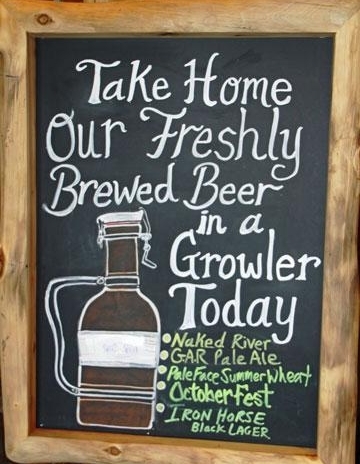 Purchase the growler for $18 and have it filled and refilled for only $8.5-$10.5. Our beer contains only the freshest natural ingredients and no preservatives, and is best consumed within a few days of purchase.